If your chimney is stucco, wood, brick or stone, Minnesota Chimney Repair has the expertise to address the challenge. Leaking chimney? Damaged chimney? Ugly chimney? We are your guys. Minnesota Chimney Repair is an operating division of Kuhl’s Contracting, one of Minnesota’s largest exteriors contractors, with a history of over 25 years of excellence in construction. The advantage you get when you work with Minnesota Chimney Repair is that we bring resources to bear that no other chimney repair company in Minnesota can offer. We have our own expert masons, stucco guys and carpenters. If your chimney needs architectural enhancements (i.e., it’s ugly), not a problem. We have our own designer on staff. 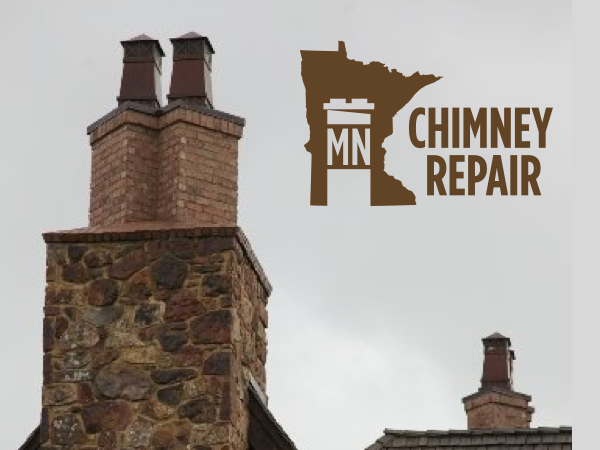 Minnesota Chimney Repair does one thing; we fix chimneys. Sounds simple and yet so many people get it wrong. The essential challenge for any company specializing in chimney repairs is that in Minnesota, chimney designs and construction methods fall under a broad umbrella. Some are for wood burning fireplaces, some are for gas burning fireplaces while others are only in place for architectural interest. The materials from which the chimney is constructed and the nature of the assembly varies widely as well. A wood framed chimney column with a stucco exterior is quite different from a masonry chimney with a brick veneer. We understand the topic of chimneys from 360º. In short, we are capable of addressing anything we find through our in-house resources instead of farming things out to other companies. Our relationship with Kuhl’s Contracting and Kuhl Design +Build means two very important things to you. First, we have some serious chops. We know what we are doing and aren’t afraid to say it. Next, it means that you have peace of mind in knowing that one of Minnesota’s most trusted names in construction stands behind everything that happens at your home.